950.00 sqft. - 1450.00 sqft. Charms Castle has meticulously designed spacious apartments with all the modern amenities and ample greenery which makes it a comfortable and cozy home. The sprawling open areas and detailed landscaping ensure that you feel as if your family and you are living in the midst of a royal lifestyle. The residential marvel houses luxuriously appointed apartments that are intricately crafted with precision and care so as to suit the unique preferences of its owners. All the apartments at Charms Castle are elegantly carved out so that you can feel ecstatic in these majestic homes. Stay at Charms Castle and remain eternally blissful for the rest of your lives. Largest Swimming Pool in Raj Nagar Ext. Largest Club in Raj Nagar Ext. 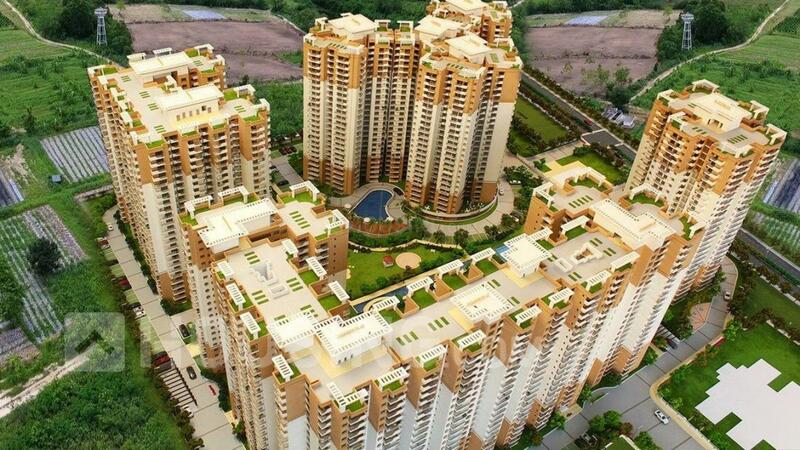 Raj Nagar Extension is a residential area mainly consisting of midrise apartments in Ghaziabad, India. It situated on the GDA's newly developed Meerut Bypass six lane highway NH-58. 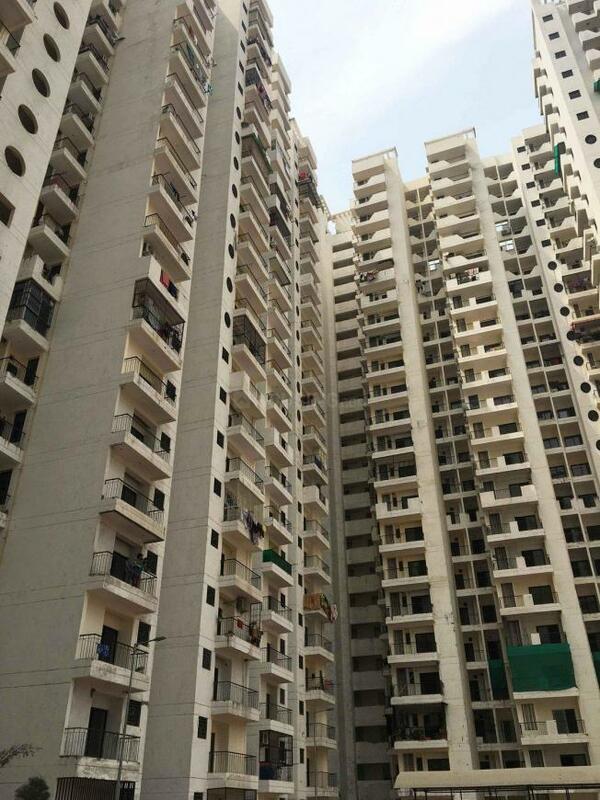 Raj Nagar Extension is well connected to Noida, Greater Noida and Delhi. The Vaishali Delhi Metro Station is at a distance of just 15 kilometers and there are plenty of intercity buses from the ISBT located just 3 kilometers away. Also groundwater is available in plenty so there is no water scarcity. Land titles are clear and there are no farmer problems. Rapid rail transit system is likely to pass through this area in future, connecting Anand Vihar (Delhi) with Meerut and passing through Raj Nagar Extension. New Link Bridge is connected from Raj Nagar Extension to Karhera at Hindon airbase side that makes Raj Nagar closer to New Delhi with a smoother drive. Ghaziabad railway station is situated in close vicinity. Indira Gandhi Airport is the nearest airport situated nearby the area. The most important aspect of any mission in the basic thought behind it, if the sense-of-purpose is strong then the result is successful as well. This sense-of-purpose, which very appropriately describes Charms, founded in the year 1996. Charms India Pvt. Ltd. has never looked back and today the company has gained reputation through quality and architectonics. 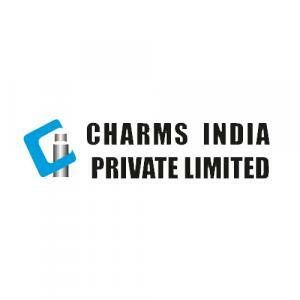 Charms India Pvt. 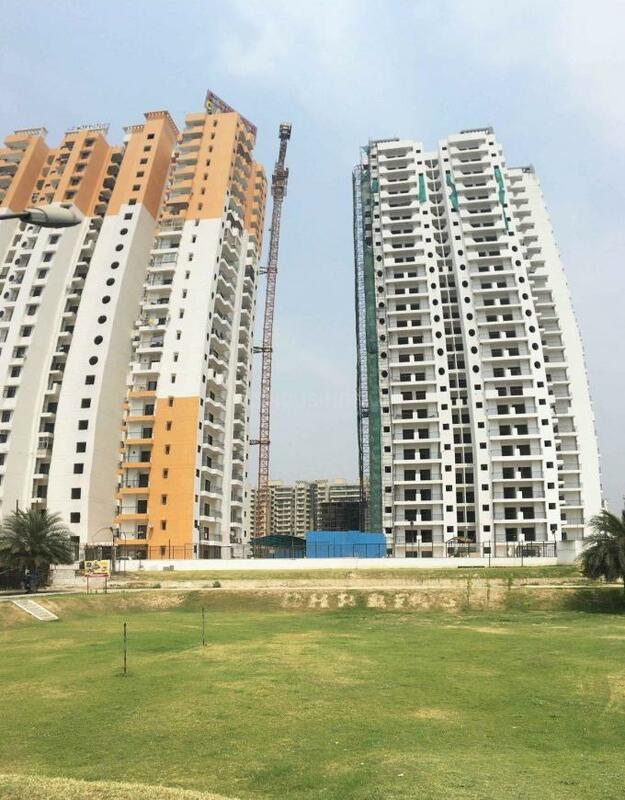 Ltd. has indeed come a long way building up a remarkable number of apartments & commercial complexes in Shalimar Garden, Rajender Nagar, Indirapuram, assuring the best living facilities in peaceful, lush-green atmosphere-a zero pollution zone that lies in the outskirts of Delhi. Their corporate philosophy is determined by the core values that they practice so as to achieve excellence in all what they do and achieve complete customer satisfaction.